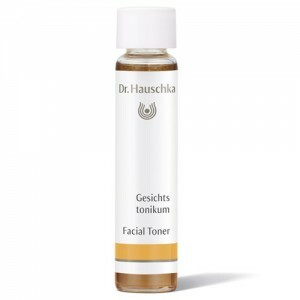 Rehydrate your skin and prepare it for moisturising with an organic skin toner; all gentle enough to care for the most sensitive skin. 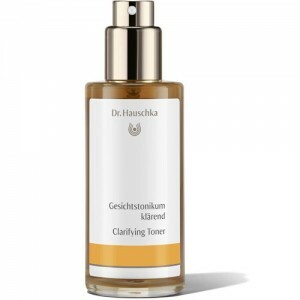 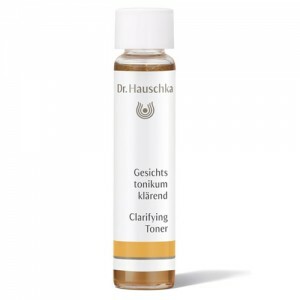 Lots of customers tell us that they don’t bother with toner; they either can’t see the point or have been horrified at the thought of the old fashioned harsh astringent toners that are so drying for the skin. 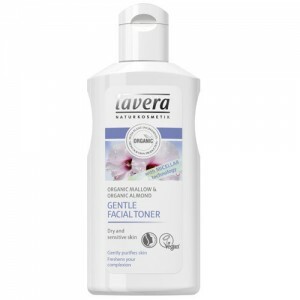 We love to use an organic toner as we feel our moisturisers absorb so much better once applied when skin is still damp from a gentle spritz of an organic skin toner. 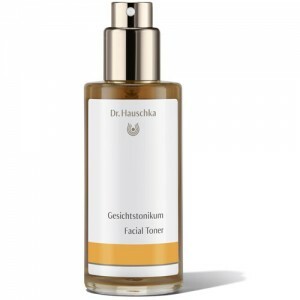 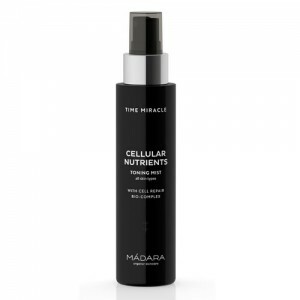 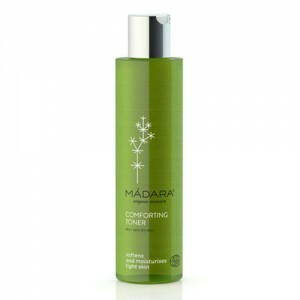 Organic toner makes a wonderfully refreshing facial mist, the perfect pick me up when your skin feels dehydrated. 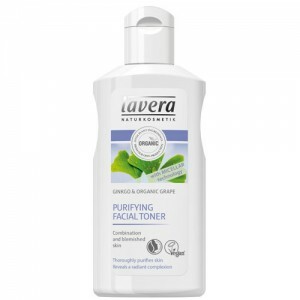 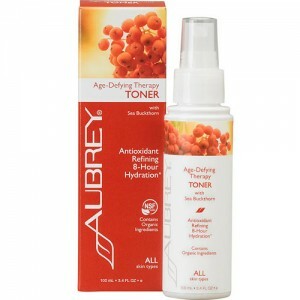 We have organic toner for all skin types.